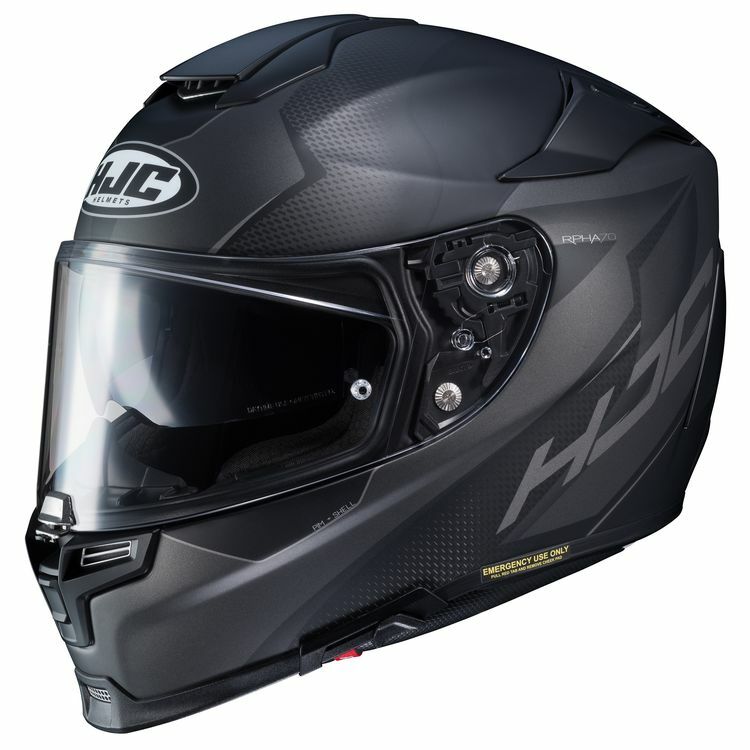 The RPHA 70 ST Helmet from HJC is constructed out of a carbon fiber and carbon glass hybrid for enhanced shock resistance. The rear vent has a switch, so you can control the flow of air through the helmet. Wear glasses? The RPHA 70 ST is eyeglass compatible.